You can now update your Samsung Galaxy S5 to the very latest Android 5.1.1 Lollipop based custom ROM. Maverick Android 5.1.1 is bloatware-free and ensures that you get faster performance from your flagship device. Stable and smooth, here is how to update Galaxy S5 G900T to Android 5.1.1 based Maverick custom firmware. Download and install USB drivers for Samsung Galaxy S5 G900T. Ensure that your Samsung Galaxy S5 G900T carries more than 70% of charge. Connect your Galaxy S5 to your computer and copy / paste the downloaded zip files to the SD root folder of your phone. Disconnect and reboot your SGS5 into Recovery mode: press and hold down the Volume Up button, alongside Home and the Power button, until the screen flashes. Release the three buttons then. After a few seconds of that, your phone will enter recovery mode. Once in the recovery mode, select wipe data/factory reset > Yes to confirm your action. Wait for a few minutes until the phone wipes your data. Once done, go back to recovery menu and Wipe Cache Partition and then Wipe Dalvik Cache as well. Select install zip from sdcard > choose zip from SD card. Locate the custom ROM file copied earlier by pressing the Power key. Once confirmed, the ROM installation will begin. Repeat the above step by choose GApps file instead of the ROM file. 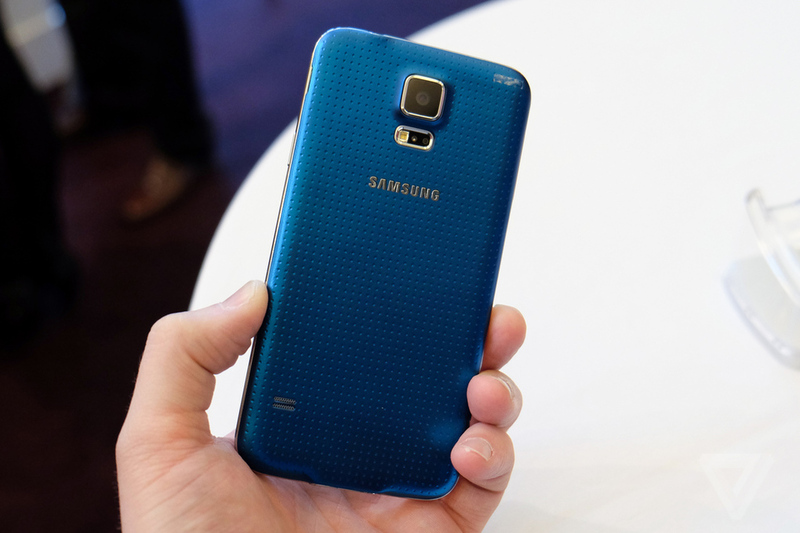 Enjoy Android 5.1.1 on your T-Mobile Samsung Galaxy S5 G900T.